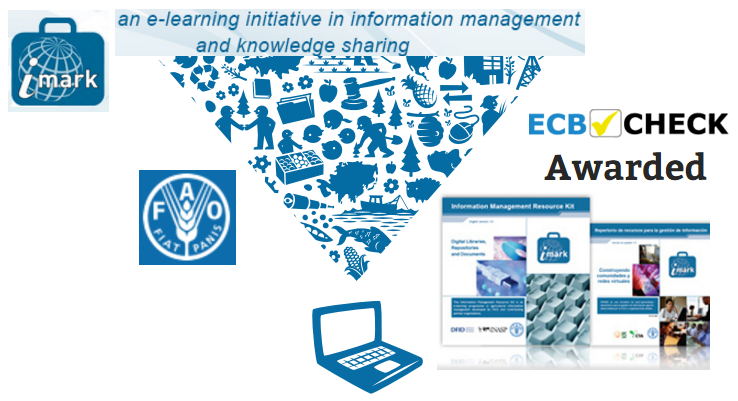 Management of Spatial Information: take a free e-learning course! 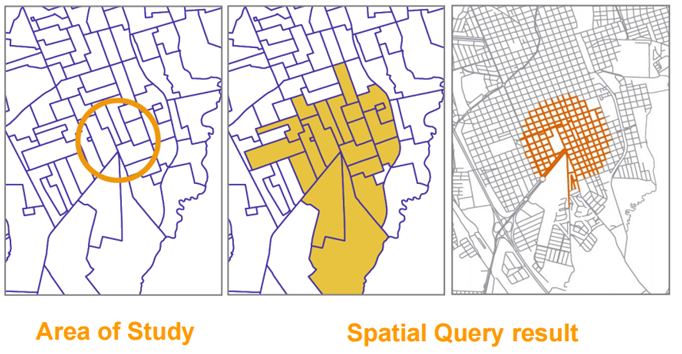 Spatial data can help improve the quality of planning and analysis activities in organizational processes. 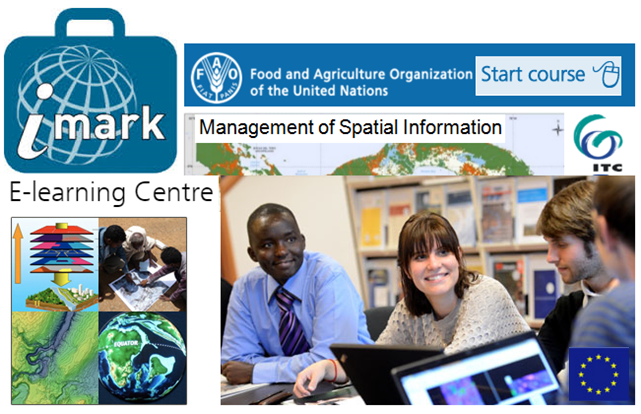 By taking a free FAO IMARK E-learning course ‘Management of Spatial Information’ (20 hours) you will learn about different techniques and technologies for obtaining, producing and disseminating spatial data. Are you a spatial manager and/or decision maker? Are you an analyst and/or technician in organizations producing or using spatial data? Are you simply interested in the creation, management, analysis and dissemination of spatial data? 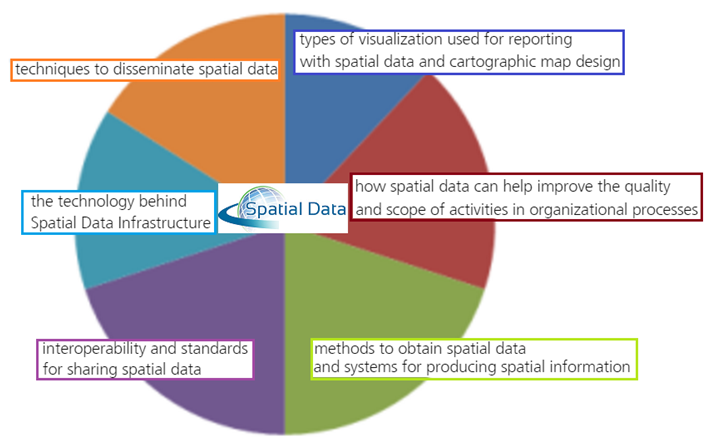 Management of Spatial Information free course is for you! UNIT 1 - INTRODUCTION TO MANAGEMENT OF SPATIAL INFORMATION (the fundamentals of spatial data and systems for producing spatial information and knowledge). UNIT 2 - SPATIAL DATA ACQUISITION (the notion of spatial data quality, its evaluation and documentation). UNIT 3 - SPATIAL ANALYSIS (techniques for spatial data processing to generate information). UNIT 4 - SHARING SPATIAL INFORMATION (standards and best practices used in sharing spatial data). Faculty of Geo-information Science and Earth Observation (ITC) of the University of Twenty was involved in the development of the present course.